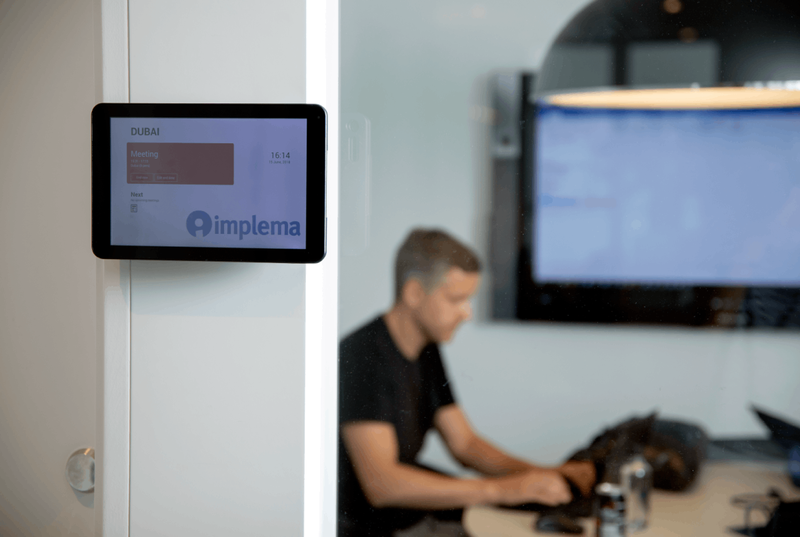 Implema is a consultancy company that implements business systems, with around 120 employees, and offices in Stockholm and ten other locations around Sweden. Attracting and retaining the right employees is crucial in an industry with a skills shortage. That’s where development opportunities, regular follow-ups and feedback play an important role. 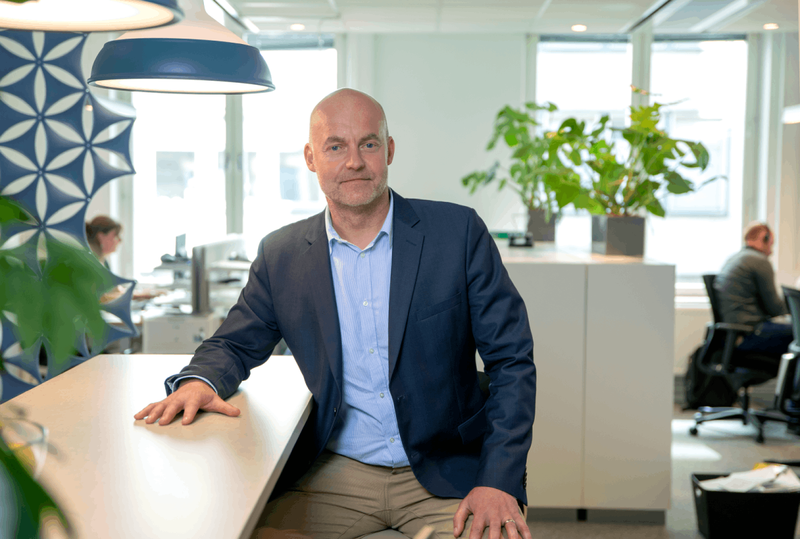 Meet Jörgen Aronsson, CEO of Implema. What challenges is your business facing right now? The majority of us who work here are MBAs, engineering graduates and systems designers. We operate in an industry with an aging workforce, with a high average age at the moment. We need to attract the next generation. One of the biggest challenges right now is finding the right skills and rejuvenating ourselves. It’s important to be able to offer a stimulating environment so we don’t get left behind and are able to compete for good employees. What are you doing to create this environment? We want to make sure that employees always have opportunities to enter new roles or develop in what they do. This makes feedback really important. It’s ambitious employees at the start of their careers who particularly long for this. They want to know what they need to get better at and what it takes to progress. A successful employee needs to know where the company is headed and what this means for them. Getting people to feel good at work and develop while continuing to find new employees is essential for us to succeed. Why have you chosen to work with Heartpace? We used to do our employee appraisals in Word. It was difficult to make sure they were actually being held and to follow up on what had been said. We needed a clear structure, to have more control over our processes and better opportunities to follow up on results. Which services do you use? We use three-step evaluations. We do a 360° evaluation, where the individual employee receives feedback from colleagues and managers. This is then followed by an annual employee appraisal based on the information and questions to which both managers and employees have prepared answers. Finally, we have an RAQ (results, actions, quality) meeting to follow up on the employee appraisal. What benefits do you see in this appraisal approach? The best thing is that you get quality preparation time, appraisals and follow-up. You get a much better appraisal when both parties arrive prepared because they’ve answered questions in advance. Together, we can then set goals which lead to development. For managers, 360° evaluations are also a great opportunity to get feedback. The most important thing is to give individuals opportunities for development. This determines whether or not you decide to stay on at a company. What challenges are there in your industry? Our industry is evolving rapidly and needs to take an agile approach. We exist in a changing world, and we need HR processes which support us through these changes. Another challenge is on-the-job training. We’re getting older, and working life is changing more and more quickly. Our education will not keep us going for our entire working lives. We’ll see a whole new demand for continuous learning and development in the future. For us, this will probably mean that we’ll need a quicker and more regular type of reflection, evaluation and appraisal. How do you plan to work with Heartpace in the future? Working on the basis of annual goals is sometimes difficult for us. It’s too long-term and follow-ups don’t happen as frequently as they should. This is why we’re looking at having appraisals on a more frequent basis than we do right now. Twice a year’s the next step for us, together with less comprehensive evaluations that are tied to specific projects. Stop, reflect and try again. We’ll include the client in 360° evaluations, too. This is because the client normally has a better understanding of how the partnership’s been going than the manager does. Heartpace will also continue to help us strengthen resources and skills in our HR processes. We need flexibility for every project, and that’s exactly what we get from our partnership with Heartpace. A manager-free organization needs a well-developed employee appraisal and feedback system. MAG Interactive is a mobile games development company with over 80 employees, and offices in Stockholm and Brighton. The company is primarily made up of programmers and designers, but there are also employees who specialise in finance and marketing. In a manager-free organisation, employee appraisal and feedback tools play a key role. Meet Ida Wate, HR Manager at MAG Interactive. When you grow as quickly as we’re doing, you need help prioritising and to be supported in a way that is motivating and meaningful. Teleopti develops workforce management software that focuses on helping contact centres, back offices and retail stores achieve better customer service, more satisfied employees and greater profitability. With more than 200 employees in offices in 14 countries, there is a need to rally around common goals, to clarify and strengthen company culture and also to increase participation. Meet the HR Director of Teleopti, Marie Kjellberg.